Here in LA, the first few weeks of fall are far from chilly. The mornings are brisk and the nights are cool, but the days are still warm and at times even scorching. Luckily, you don’t have to wait to take your new seasonal pieces out for a spin if you stick to transitional styles like these. This chic robe is super easy to just throw on over jeans and a t-shirt or even wear as a dress on its own. Plus, the emerald color is right on trend this season. 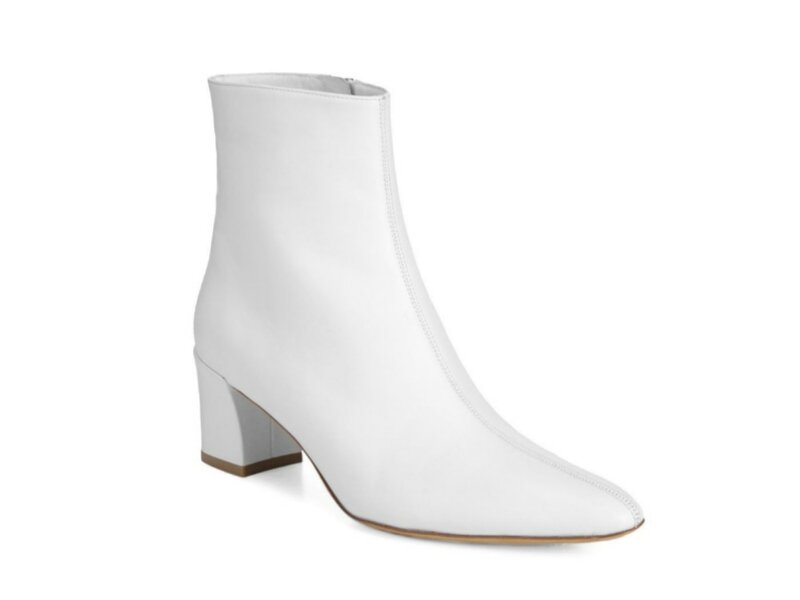 Nothing says fall like a good pair of ankle booties, but this minimalist pair in white leather will also pair perfectly with all your breezy summer dresses. Black skinny jeans are a staple in any fall wardrobe. They can easily transition from day, paired with a lightweight blouse, to night with a pair of pumps and a jacket. You can combine this cool blazer with a crop top when the sun’s out. Then pair it with a turtleneck once fall turns into winter. Leopard print is super on-trend for autumn and this button down blouse looks great styled with a mini skirt when it’s warm out or layered underneath a jacket when its cold. Speaking of mini skirts, you need one in your fall closet. It’s great for a night out with a cozy sweater and a pair of boots. This in-between time as the weather slowly starts to cool is the perfect time to bust out a chic cropped sweater like this one. 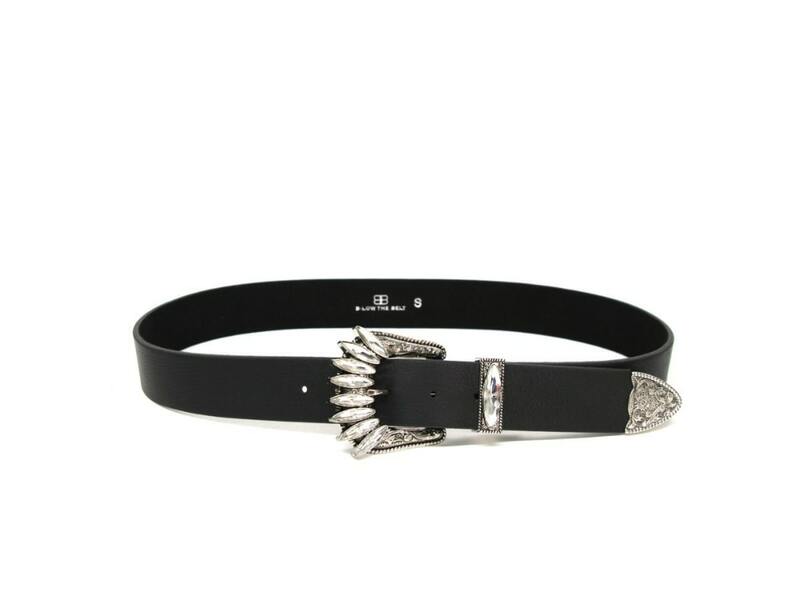 This edgy leather belt decked out in crystals will instantly elevate all of your fall outfits. 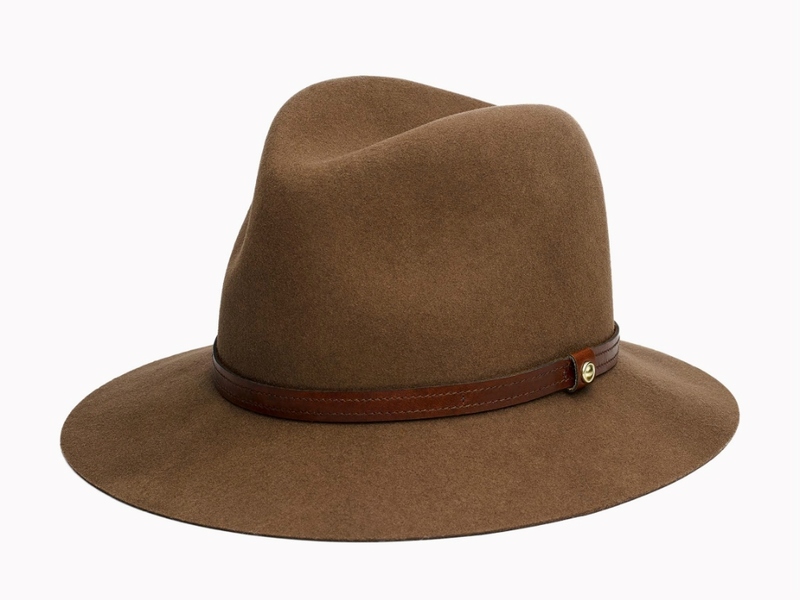 You’ll get a ton of use out of this classic fedora from now through well into springtime.